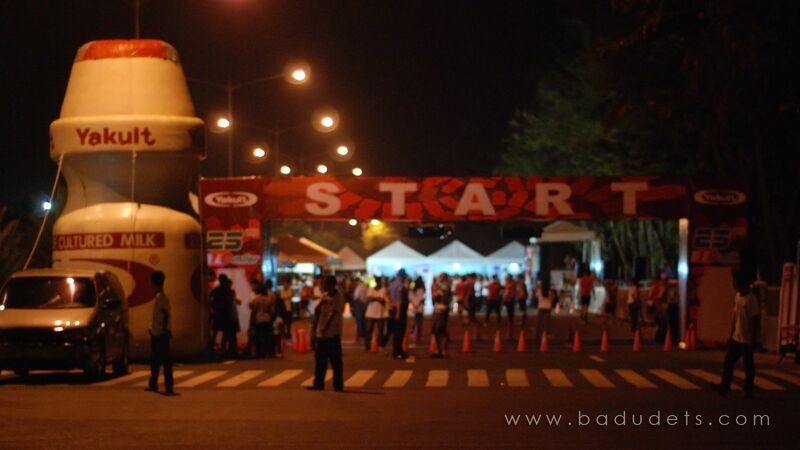 Yakult 10 miler run | Badudets Everything Nice! The 16 km at the Yakult 25th Run was my second 10 miler after the New Balance Power Run. Normally, I would just register for a safer distance of 10 km or 5km but this year, I plan to push harder since I’m going to the gym after office hours. I also missed Run United 1 last week because we’re in Palawan, so I was excited to register for this race when I returned last Monday. But I learned that registration were already closed in Mizuno stores, but seems that I was meant to run for this race because Mizuno Philippines gave me a race kit! It’s my first time to join a race that starts at the CCP Complex, Jeff, who was recovering from a trail run last Saturday, drove me to the venue. We went there early to look for a parking space and also to claim my race kit.